I'm not naturally an artsy person but sometimes I like to pretend to be one. 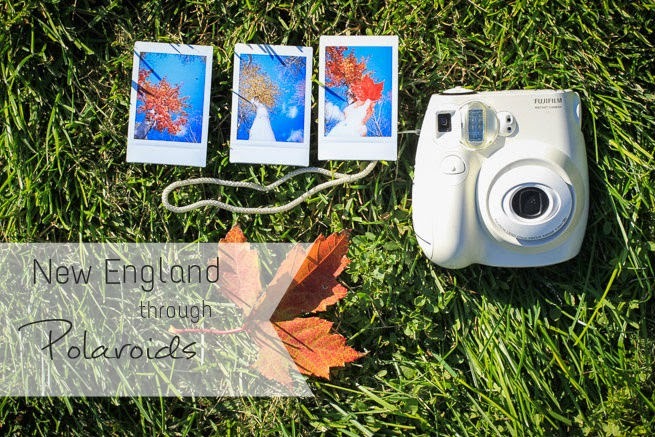 I also have a not so secret love for my Polaroid camera that I purchased in Korea. 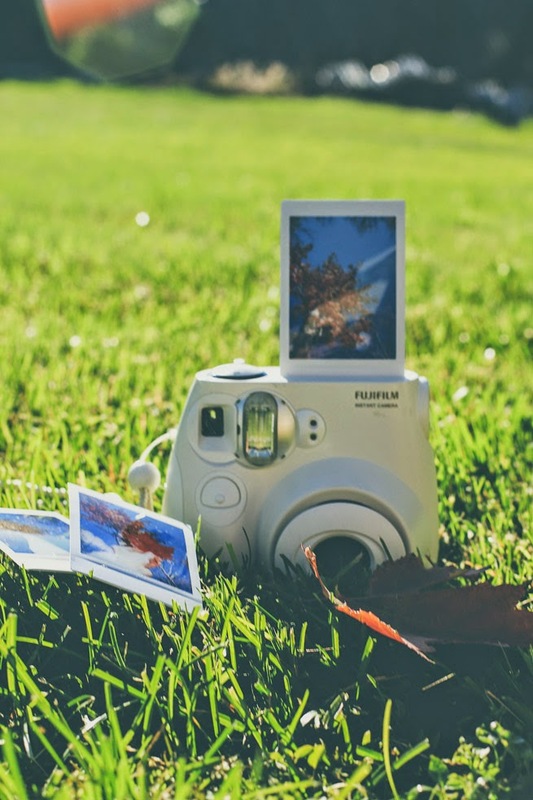 This camera is great because I can capture some great moments and beautiful places and have an instant memory and souvenir from our travels. I used it at our wedding to take pictures of everyone for our guest book, I've taken it to Hawaii, I took it to New England and you better believe it's coming with me to Thailand and Burma. I even bought some colorful rainbow film to take over to Asia with me. Today I'm sharing some pictures that I took with this little camera. I had a lot of fun putting this little post together. Hope you enjoy. 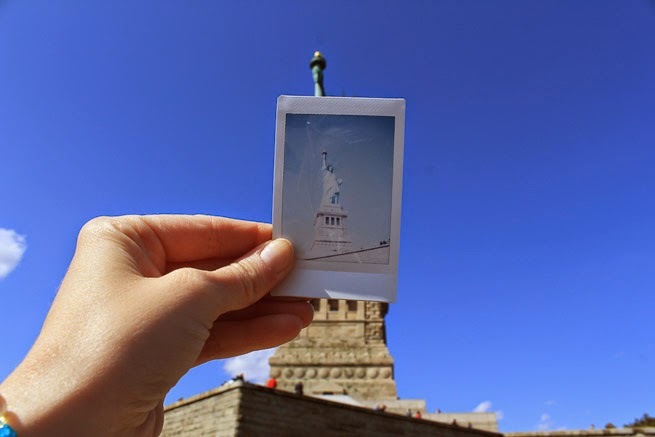 Statue of Liberty | I hope to share more about our visit to the Statue of Liberty soon. Not only is it beautiful but I decided to embrace history by taking an audio tour of this area. I learned so much about how the statue was built and about what the statue meant for so many people. It made me really appreciate what people went through to move to America. Freedom is something I know I take for granted and this was a great reminder for me. Firehouse Visit | In Virginia I went with my family and friends to tour a Firehouse. I thought this picture of my nephew and little friend Morgan was pretty cute. <3 I had no idea the sheer delight that a firetruck would bring to little kids. 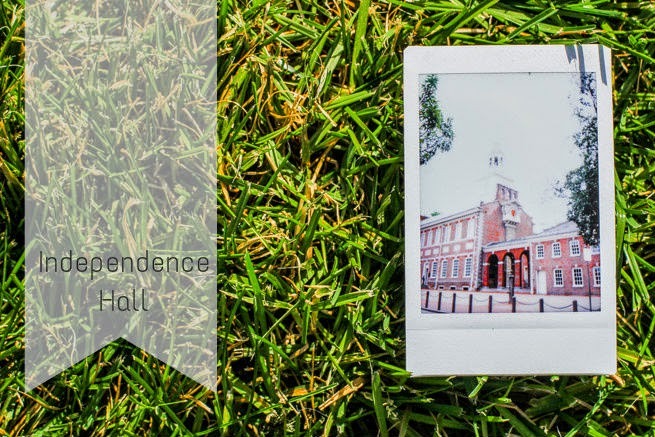 Independence Hall | Where the Declaration of Independence and US Constitution were signed. The inside has just a few original pieces but they have rebuilt it to look like it did during the 1700's. Acadia National Park in Maine | One of the prettiest spots in New England with lots of fun hiking and sightseeing was definitely Acadia. My favorite hike of the entire trip was here. The trail was rather short but it was really steep. You had to climb over boulders, climb ladders and lean into rocks to get to the top. It wasn't as scary as it sounded and because you have to climb boulders and ladders you go at a nice slow pace until you arrived at to the top. The top had lookout views of the ocean with all the mini islands. Ohio | Where we stopped to stretch our legs and look at a really pretty waterfall. 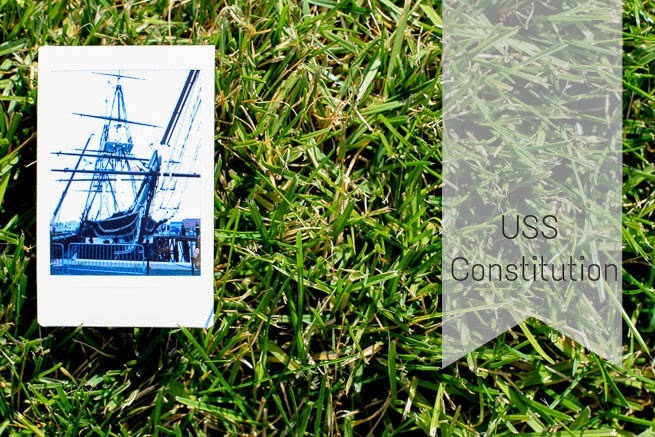 USS Constitution | - This is an active ship that the Navy runs. I believe it is the only ship of this kind that is still running today. We got to take a tour of it and see the canons, hammocks and how life aboard a ship would be way back when. Let's just say I'm thankful for airplanes. New Hampshire | While Dave and Ryan went on a strenuous four hour hike I opted out and decided to roam around and take pictures of the pretty fall leaves. 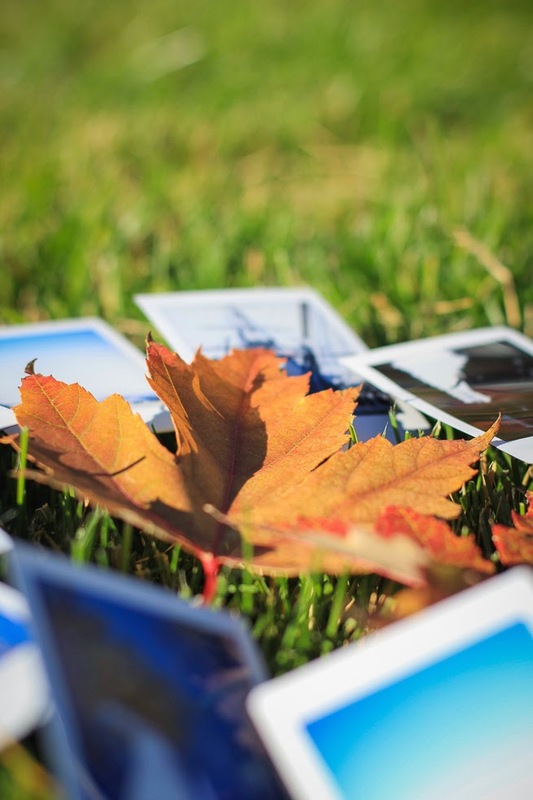 I had a lot of fun enjoying the fall weather and taking pictures. These super pretty trees where I took pictures was actually a small rest stop for drivers. There was a lake, some picnic tables and a lot of trees that were at peak season for fall colors. 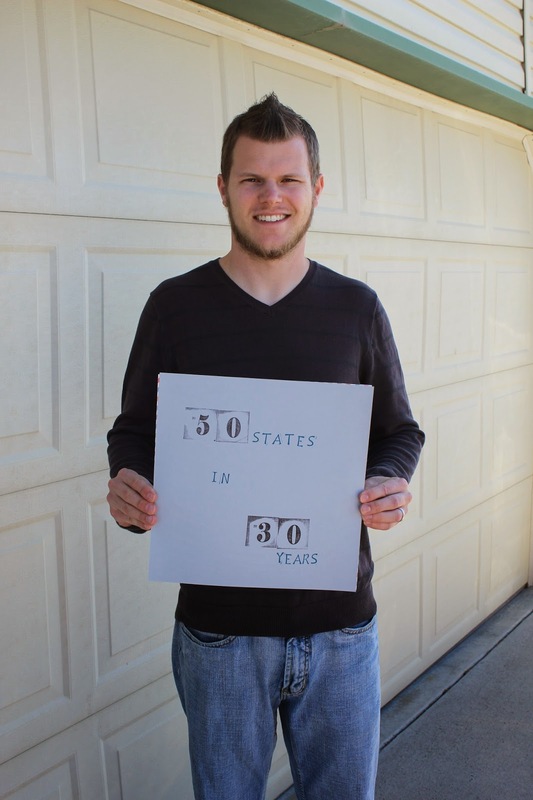 50 States in 30 Years | Here is Dave! 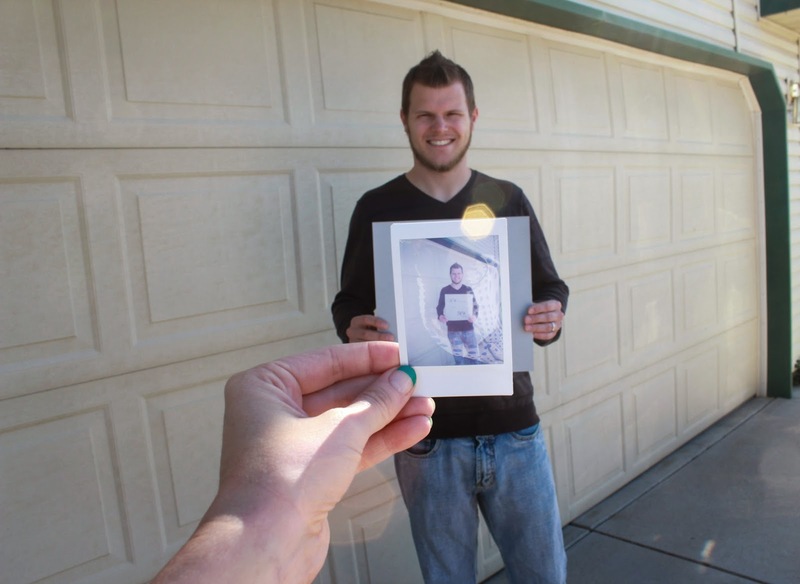 He got to visit all 50 sates before he was 30 years old. North Dakota was his last state. I'm really glad he got to accomplish his bucket list of doing that. I made him this awesome sign and *ahem* made him hold it for the picture. #GoMe. 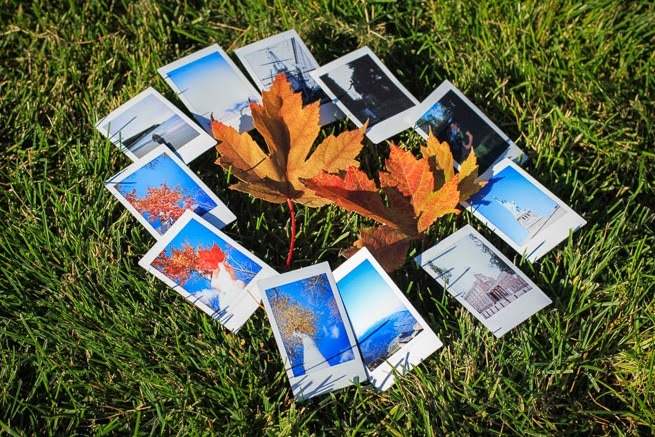 Don't own a Polaroid camera? No Problem! 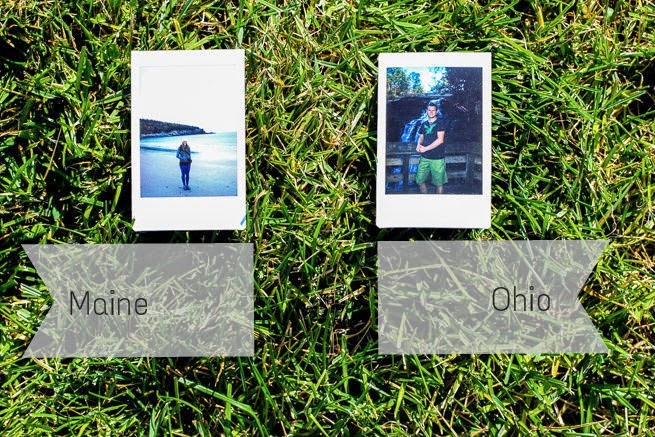 Did you know there are companies like Polaroid Fotobar and Prinstagram that will turn your pictures into polaroids for you? Want a Polaroid Camera? Walmart sells them for around $58! 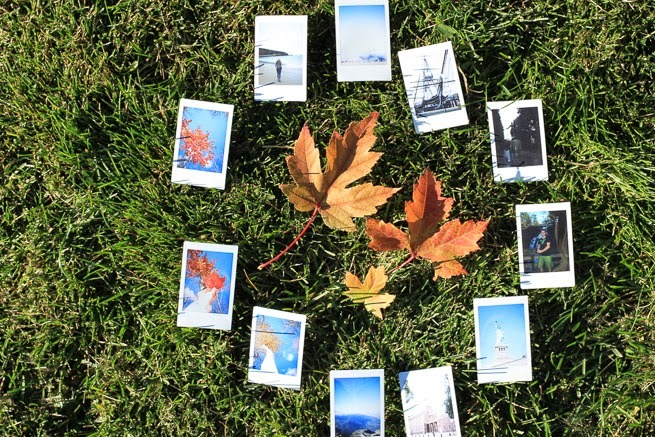 What's your favorite way to capture memories on trips? Do you take lots of pictures? Buy souvenirs? Journal? 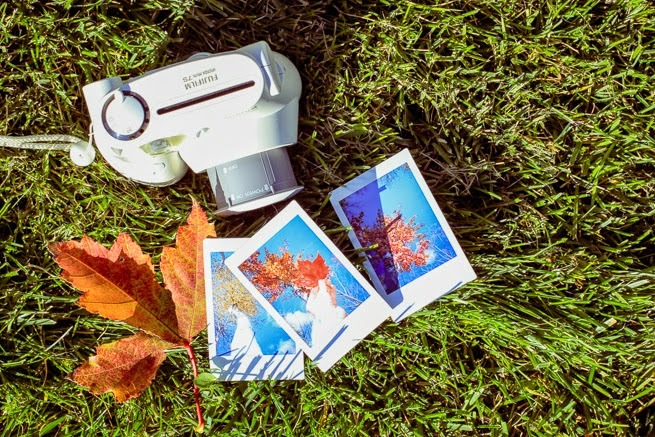 Do you like polaroid cameras? so much fun!!! 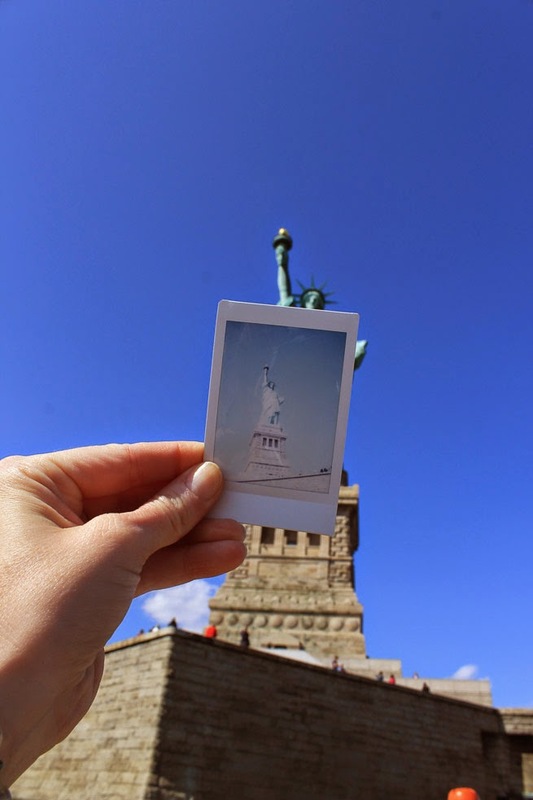 love those little polaroids! & how neat that he got to see all 50 states already!! wow! YES you are artsy! Gorgeous photos and images!!!!!!!!!!! I love that he has been to all 50 states! That is so awesome! Wow all 50 States that's amazing! I've only visited a few. I love the polaroids how fun! 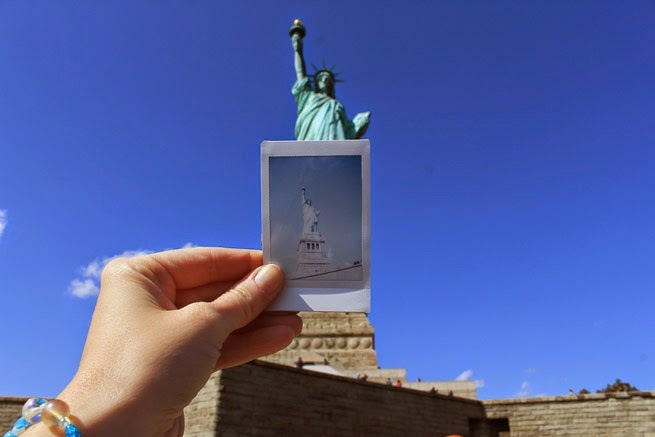 Good for you for listening to the audio tour of the statue of Liberty! I only wish more American's would look back on history and see what so many men and women did for our Country! I know I need to appreciate our freedom more for sure! These are all so pretty! 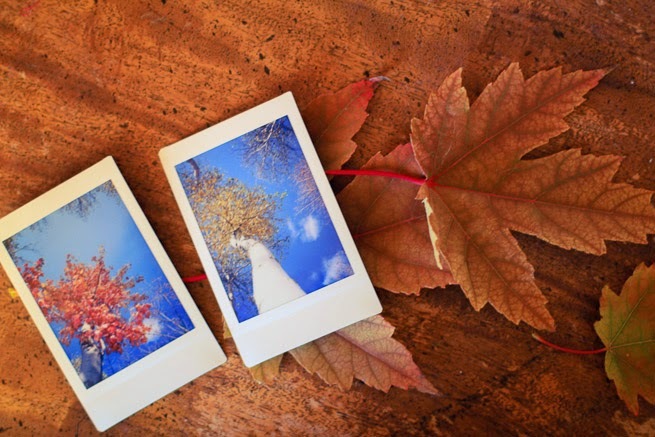 I hope you share the pictures that you take using the colorful rainbow film. Rainbow film sounds really cool to me. Congratulations to Dave on his 50 states in 30 years accomplishment. That's a lot of traveling! It looks like you guys had an awesome New England trip! Thanks, urusla! 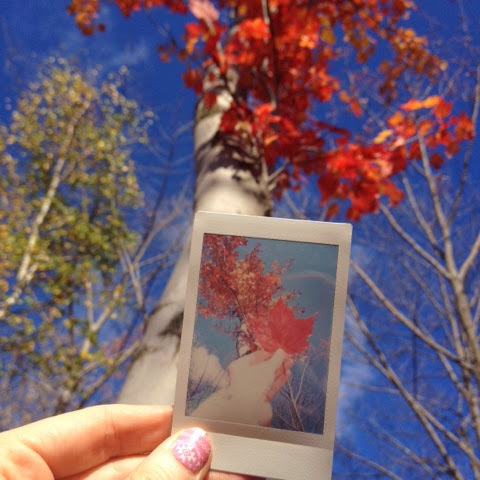 I agree about Polaroids being awesome. When I discovered these in Korea I knew it would be a great and useful little camera to have. Thanks, Robyn! I'm glad he got to see all 50 states too. It was a big bucket list item. OH yay!!!! I'm so glad you have a Polaroid. You will have to share some of your pictures. I just think the camera is super fun. 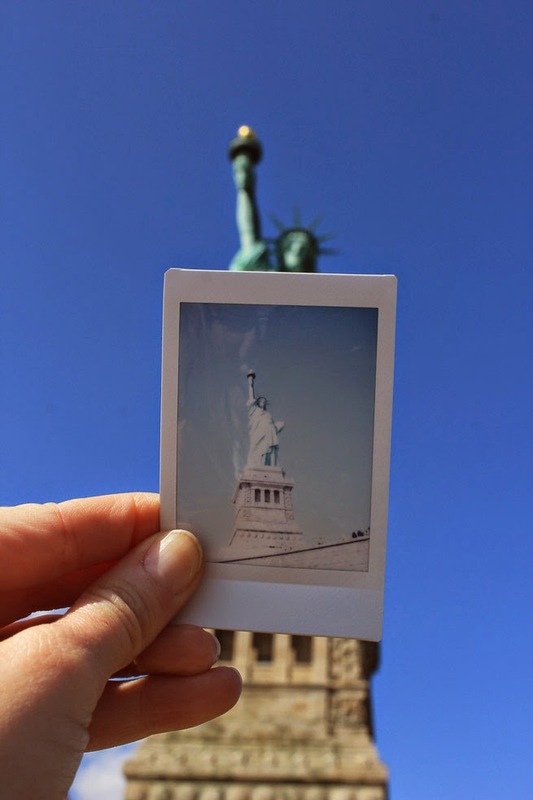 I also think it is fun to take a Polaroid of someone and then give them the picture. The little picture of my nephew I gave to his Mom. I figured they would like to have it. I will do my best to show the Polaroid pictures. I have a vision in my head of really cute Asian kids and some pretty Burmese landmarks in those colorful Polaroids =). Yes that is so true! My brother-in-law is one of them! That's really awesome!!! I'm glad he is here. What a fun camera! 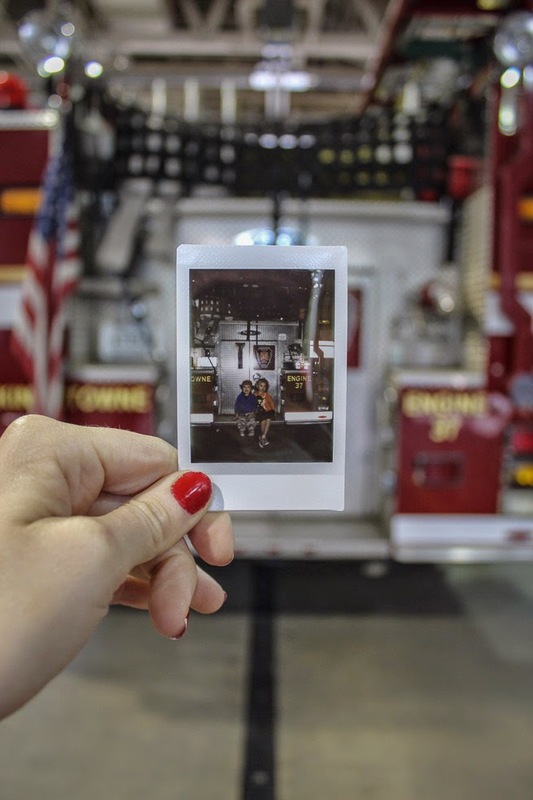 I'm loving the pictures you took with them!